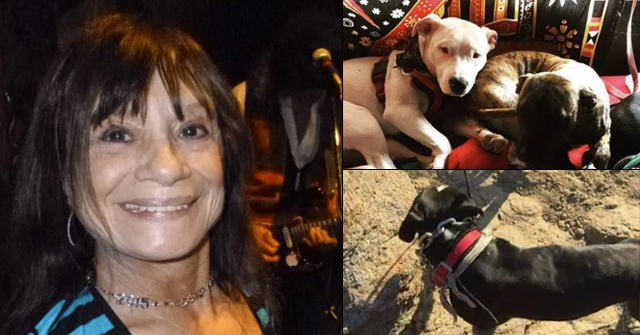 "On December 8 at approximately 9:15 p.m. in Brooktrails, a neighbor's pair of uncontrolled pit bull terriers escaped from their yard and brutally killed my wife's five-pound chihuahua while he was in our yard going to the bathroom before bedtime. The owners of the dogs have been arrested for marijuana cultivation and in jail for two weeks. The dogs are extremely aggressive towards people and other animals by testimony of other neighbors. 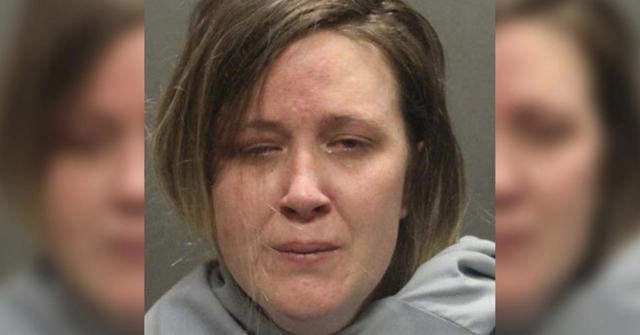 The dogs were guarding the house in which illicit drug trafficking had occurred. My wife, middle daughter, and my two small children, all heard and watched a horrific scene as the pit bulls savagely destroyed and mangled our yelping little chihuahua named Kato as he cried for help. Mendocino County Animal Control has decided to do nothing to either the dogs or the owners, ruling we could all be in violation of the "loose dog ordinance" because we can't absolutely prove our little dog was on our property when attacked this in spite of the pit bulls being observed running loose in the neighborhood. We called the sheriff's department, told them we had found the dogs one with a very bloody face, and asked them to respond and secure the scene. They declined to come back and secure the scene to prevent the dogs form harming any other person or pet. It took animal control 16 hours to show up and then they did nothing. Our family has lost a beautiful friend and pet, and my children will have the memory of the ghastly and brutal murder of our little pet in their minds forever. I am disgusted with the justice system in this county and will be seeking legal counsel immediately. It is a sad day when good people are left to fend for themselves in times of imminent danger of bodily injury or death." Mendocino County Animal Control is going to be responsible for someone’s death. They are failing to uphold the laws and protect public safety. Plesase, Mr Trouette, write to your county council/legislators. Put an OFFICIAL complaint on file! Wjhen these dogs kill someone, which will eventually happen, then Animal Control might be held responsible. And there MUST be stronger laws put on the books in that county. I am sure there are others with complaints and there are powers in numbers! It is clear that private citizens are on their own in regards to dangerous dogs. Arm yourselves properly for this war. 1. Make sure you are registered to vote. Vote in every election. 2. Keep written, and, if possible, film or video records of your complaint. Document every incident, time and date the dogs are loose. 3. Organize. Speak with neighbors and other community members. Invite neighbors over for a coffee to discuss the problem; get as many people as you can to come. Also invite your local selectman or alderman for your ward or district. 4. Contact any and all local media outlets to see if they will cover the issue. If possible start a blog or website dedicated to your cause. Encourage community members to contact you through your website. 5. Request a meeting with your mayor. If possible, make a presentation to your BOA or selectmen. Invite the public to attend. 6. Contact your State Rep. Make sure everyone in your group does, also. What I have found over the years is that public officials will not do anything unless they think that doing nothing will lose them votes….or that they could possibly be embarrassed in the future if they fail to take action. Make it absolutely clear to your public officials that you will hold them accountable if they do nothing and a child is mauled or killed. 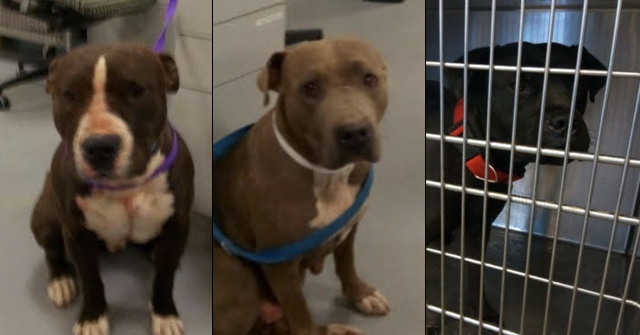 Make sure they know that if a high profile mauling occurs, you will contact the media and let them know that local and state officials were begged to do something about dangerous dogs, and did nothing. Ask your local officials why they continue to protect criminals and dogfighters, instead of taxpayers. Put their feet to the fire. Be the squeeky wheel. One person cannot do it alone, but a group of you can make a difference. 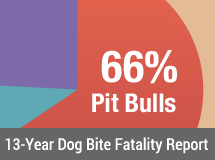 Pit bull owners are often young people, non-voters; many have criminal records. They are not the demographic politicians want to reach. The only noise they will hear is from non-residents. These breeders and dog fighters are, quite bluntly, liars and con artists who has been deceiving a long time to get their way. Most of them are running illegal, unlicensed businesses. Look up a few when they stand up to oppose bsl laws. Research these breeders. FERRIS, Texas (AP) – The rural town of Ferris, Texas, has a dog problem. The lone animal control officer says as many as 100 wild dogs are on the loose in the city of 2,300 people. The town south of Dallas has become a dumping ground for unwanted pets, which breed, form packs and scavenge for food. The head of a group called Operation Kindness says it would be better to trap the dogs or punish the people who dump them on Ferris.